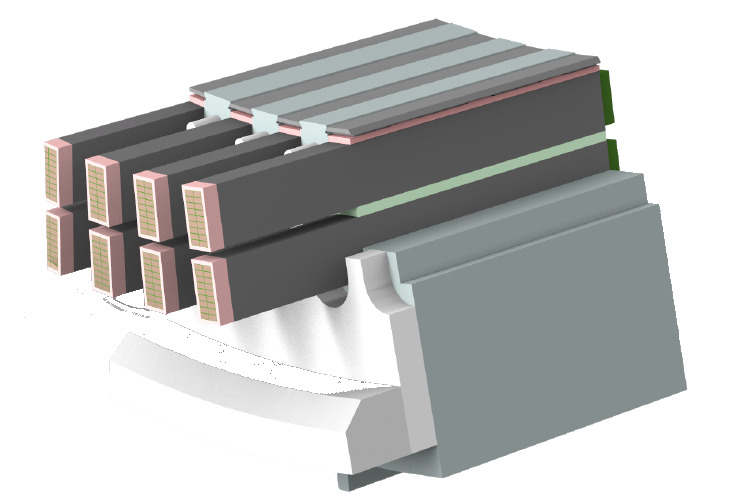 Magnetic slot wedges reduce starting current, improve cos phi and load current, and lead to reduced iron loss (core loss). Typical reduction of iron loss is in the range of some kW depending on the type of machine. This means a corresponding value of some thousand Euros, when calculating the machine prize. 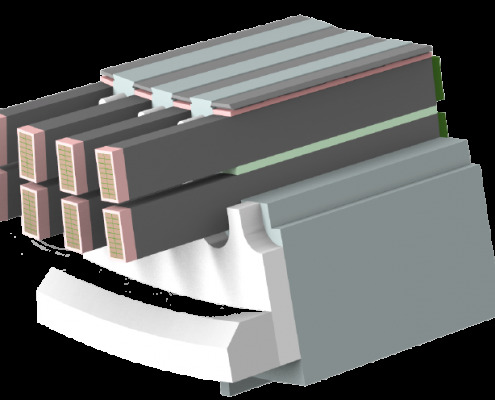 So it is obvious that additional costs for high performance slot wedges clearly pay off. 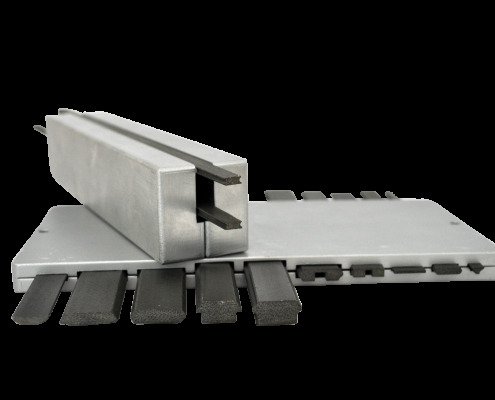 Conventional slot wedges are that weak that they often are not fulfilling the mechanical needs so that some companies are not using magnetic wedges any more. 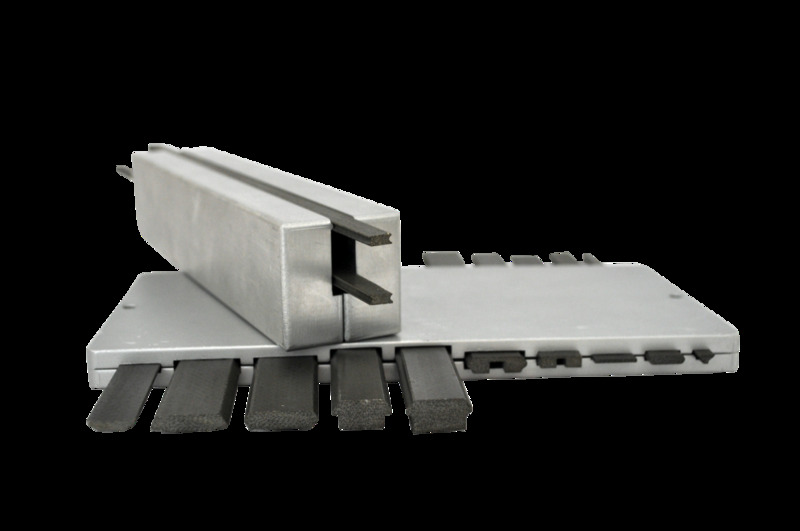 The mechanical properties of SPInduwedge – a new generation of magnetic slot wedges – are surpassing that of conven- tional magnetic slot wedges (made out of laminated material) by far and it is to mention that they are in the range of non magnetic (i.e. unfilled) glass fiber reinforced material, some non magnetic material they are even surpassing. Hence these wedges are in the required stability range, which can be seen when comparing the mechanical data shown in this this folder. Furthermore there is no glass dust on the surface which is a great improvement in employment protection.